Chicken Soup For Colds – Does chicken soup for colds really heal what ails you when it relates to the common cold? Many aren’t so sure so the jury is still out. Even if chicken soup does not work according to grandma’s promises, it is still comfort food as well as a nutritious and delicious way to help you feel better. Chicken soup has been prescribed since the 12th century as a way to fight off illness. 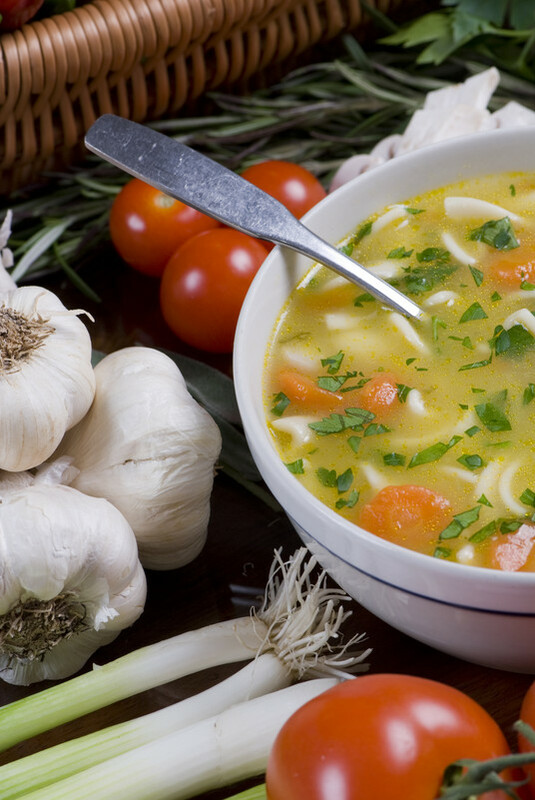 Jewish sage and doctor Maimonides used chicken soup to treat a variety of health issues besides the common cold, but he highly recommended it for colds and other respiratory illnesses. TIP! A soup is for all seasons! When we think of soup, we picture a hot bowl of chicken noodle when we’re sick or a piping hot bowl of chili on a cold winter evening. Don’t forget that chicken soup is just as comforting in the summer. Often referred to as “Jewish penicillin”, chicken soup has often been used to treat colds. What ingredients make up a pot of homemade chicken soup? Recipes will vary but most chicken soup recipes will consist of diced chicken, chopped carrots, onions, garlic, egg noodles, bell pepper and seasoning. Our secret? Add more garlic for sore throats and laryngitis – as much garlic as you think they can stand! If we look only at the items on this list, we see that chicken supplies the body with zinc, carrots provide beta-carotene, onions and garlic are considered to be strong antivirals, egg noodles provide selenium and peppers contain salicylates. Each of these ingredients has medicinal qualities which, when combined, may provide the body with nutrients it needs to fight off the common cold. The medical community may not be able to agree on whether or not chicken soup can cure the common cold, but they do agree that there are positive results from eating it. TIP! If you have added too much salt to your soup, just add some large slices of celery or thick chunks potato, add large slices of celery or thick chunks of potato. One whole potato should suffice, unless you went way over board, then add two. * Steam from the soup loosens the congestion in your chest as well as loosening the mucus in the nose. TIP! 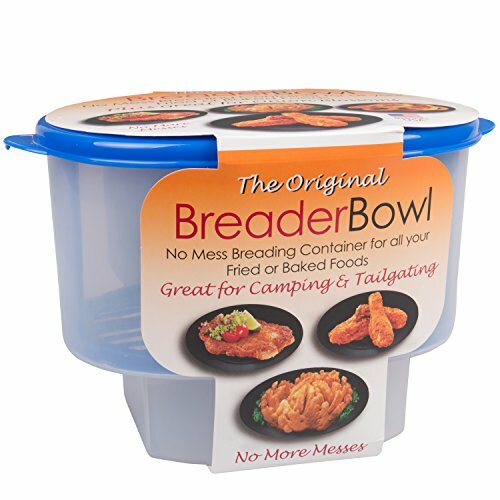 Cooking made easier! Make soup stock in large quantities and put them in freezer safe containers to freeze for next time you need stock. This takes a lot of the work out of making homemade soup! Some people even think broth and sauce tastes better, after it is frozen. * The ingredients in the broth have been shown to have anti-inflammatory properties which can soothe a sore throat and inhibits mucus production. * Soup is a liquid so it helps fight dehydration often associated with illness. * Chicken soup, according to a 1978 report, improves how the cilia inside the nose move so contagions can’t enter the body as easily. * The dreaded “can cause drowziness” alert – Chicken soup for colds has never caused anyone to get overly sleepy the way over-the-counter medicine can. Cooking made easier! Make soup stock in large quantities and put them in freezer safe containers to freeze for next time you need stock. This takes a lot of the work out of making homemade soup! Some people even think broth and sauce tastes better, after it is frozen. It would seem that eating chicken soup does provide some health benefits but the medical community is not ready to start giving people prescriptions for soup – of any kind. Even if it doesn’t cure the common cold chicken soup for colds tastes much better than traditional medicines which means people will not object to taking it. Chicken soup for colds? Does it really work? A few ago, scientists confirmed that chicken soup is medicine, however, there is no definitive answer. It appears to help on some level. Does this mean that you can toss the over-the-counter medicines the next time you get a cold? That’s probably not a good idea, but you may want to consider cooking a big pot of chicken soup to go along with the traditional medicine your doctor recommends. TIP! Buy pre-packaged whole chickens instead of boneless, skinless chicken breasts. It’s more economical, you get more meals and you can use the bones to make your own chicken stock for soup based recipes and more.